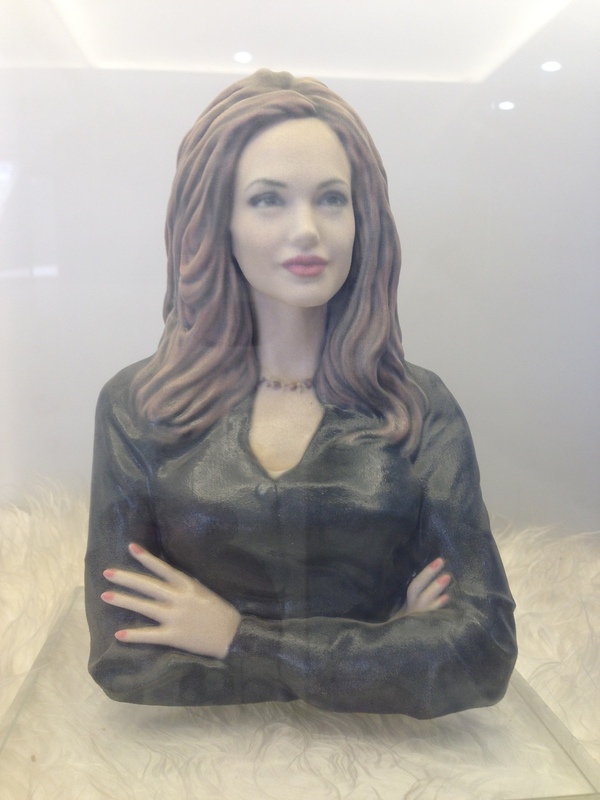 4G Vision Tech Ltd Mini-Me uses the combination of the latest 3D scanning and 3D printing technology, Mini-Me allows people the ability to capture memories, moments and loved one’s like never before, and preserve highly detailed 3D figurine for years to come. You have three options to get your mini-me figurine! Please go to www.3doll.com for more information. 1. Book an appointment. Please give us a call 403-452-2200 / 403-606-5908 or email us: info@4g-vision.com. 3. Digital visualization. We also provide 3D scanning photo for your visualization. 4. 3D printing. We use the latest colour 3D printing technology to create your Mini-Me. 5. Pick-up or delivery. In less than 10 days you will have your very own Mini-Me. You can pick it up or have it shipped.